RuPaul’s Drag Race S4: The guest judges! 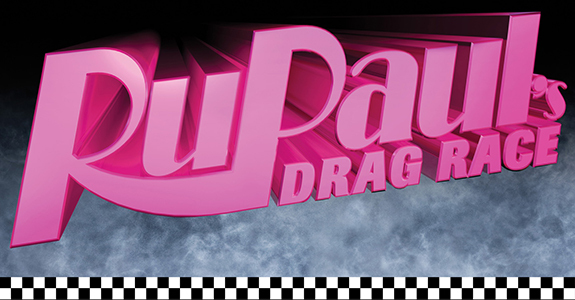 The upcoming season four of RuPaul’s Drag Race – premiering on Logo on January 30 – will have a slew up Hollywood stars judging the fierceness of the show’s would-be drag queen stars. Logo announced on Monday that Kelly Osbourne, Jennifer Love Hewitt, Pam Anderson, Glee’s Amber Riley, Rose McGowan, Jennifer Tilly, Natalie Cole, Regina King and Wynonna Judd will be some of the show’s celebrity guest judges. But it’s not only the ladies that will be judging Ru’s girls. Jesse Tyler Ferguson, former NBA stars John Salley and Rick Fox and The Tonight Show’s Ross Mathews will also serve up their sassy takes on the ladies. This is actually kind of an awesome list, although it’s all for naught if my favorite judge, Michelle Visage, isn’t back on the show. Also Santino Rice, because we need someone on the jury panel for Ru to make fun of whenever he comes in wearing something super weird. He’s the Andre Leon Talley of this competition! Also, some Mike Ruiz for good measure, if only because I didn’t know it was possible for someone’s jaw to be perfectly square like that. Mathematicians use his face to measure 90 degree angles. Adele won't be releasing a new album anytime soon!